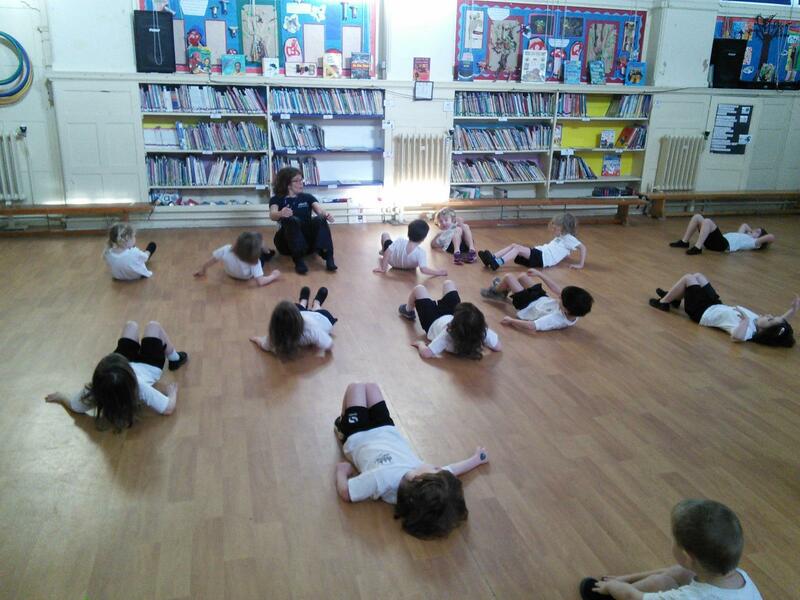 This half term Reception are ‘travelling around the world’ for our topic of Here, There and Everywhere. 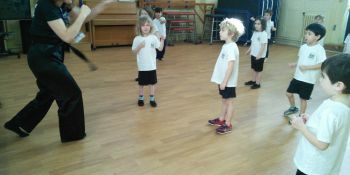 We are learning about a new country each week. 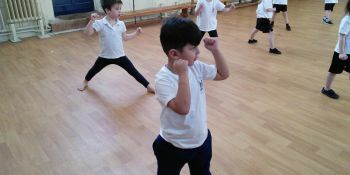 This week is Japan! 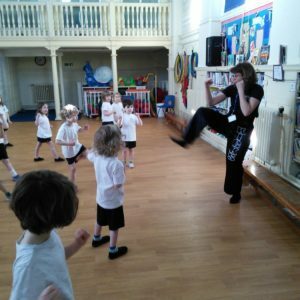 We have enjoyed making Japanese fans and flags; having our very own ‘Pikachu parades’; created cherry blossom trees; practised meditation; dressed up in and explored items from Japan and so much more! 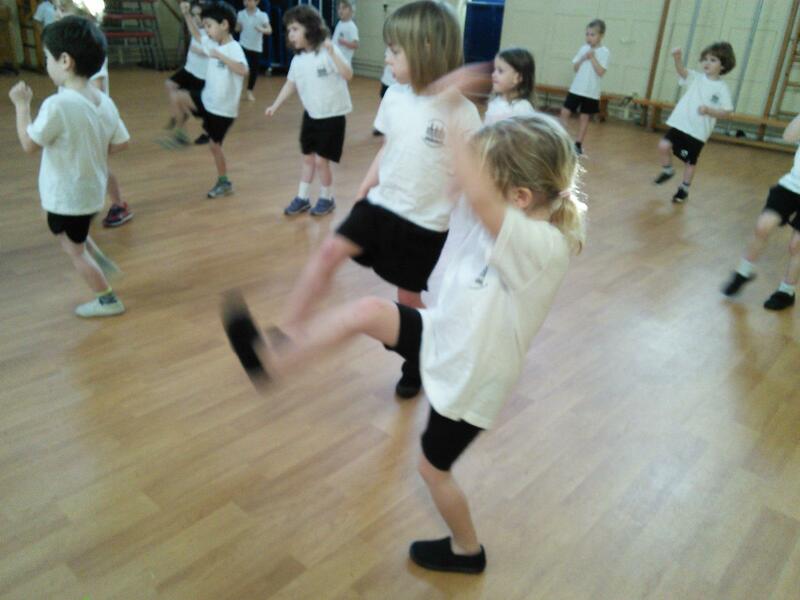 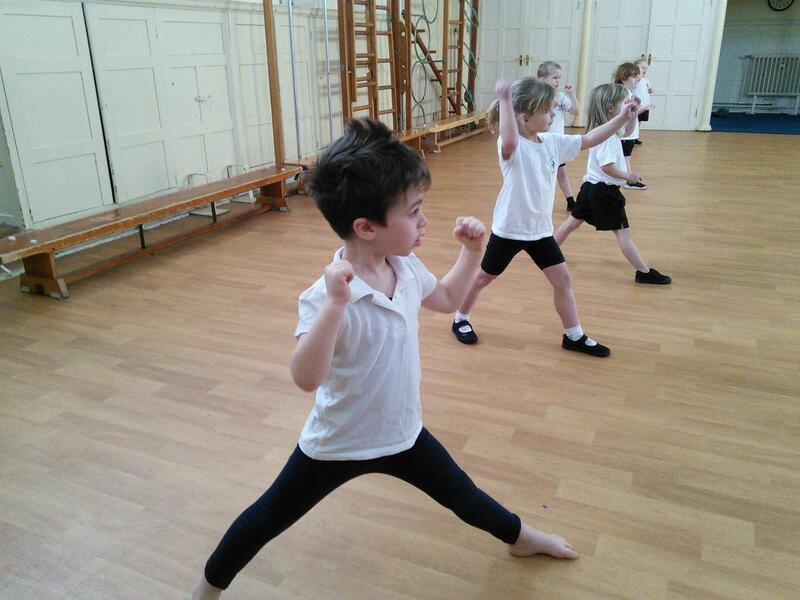 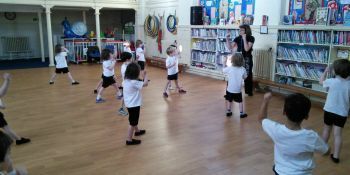 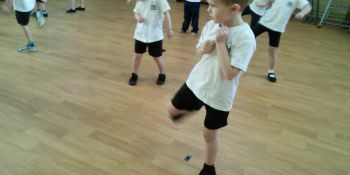 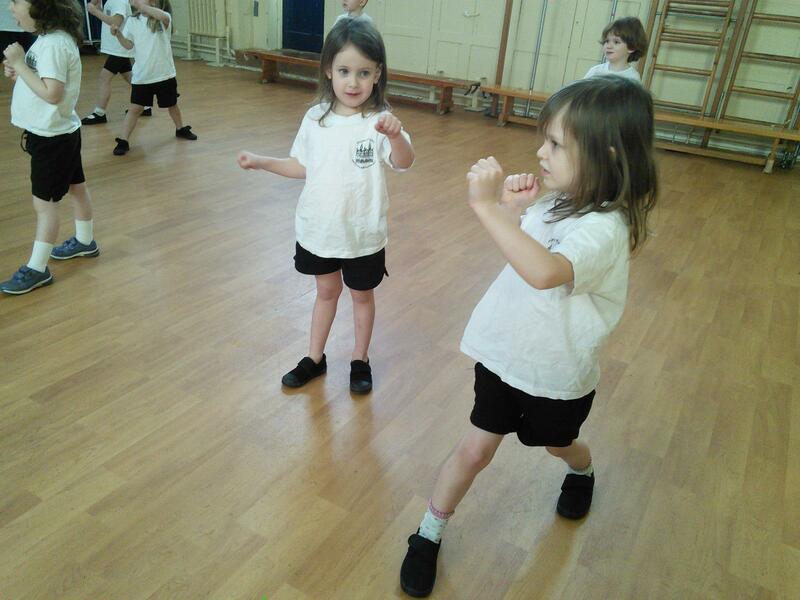 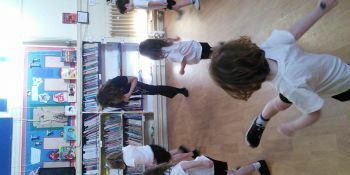 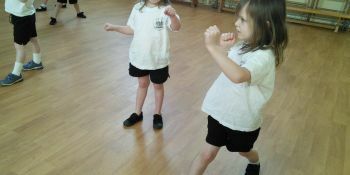 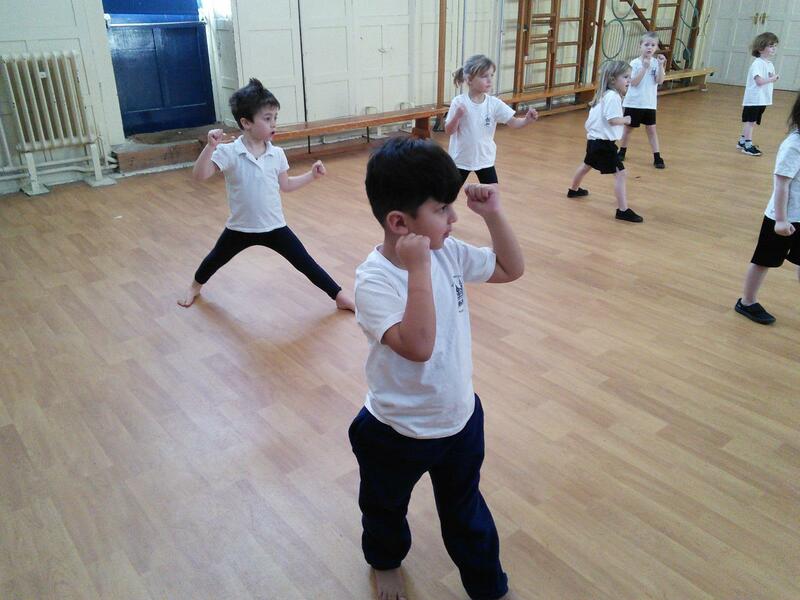 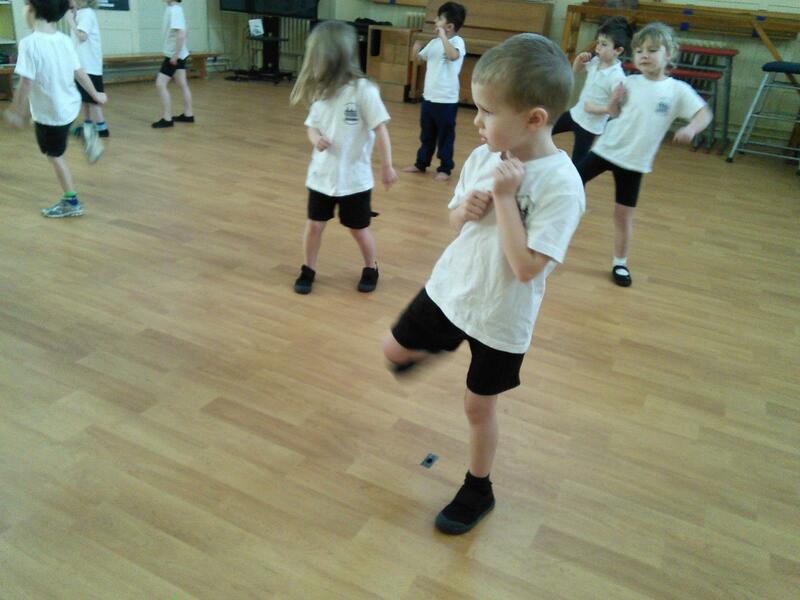 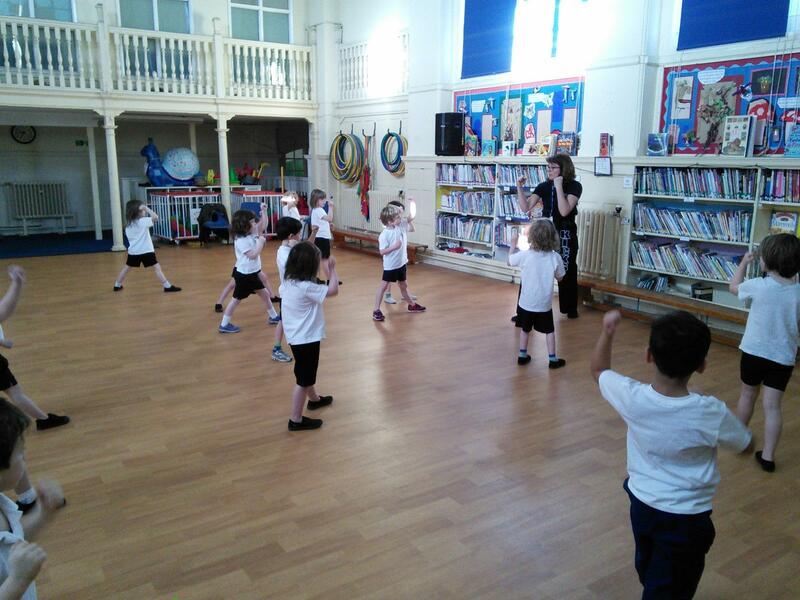 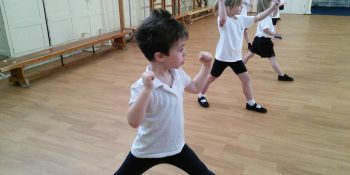 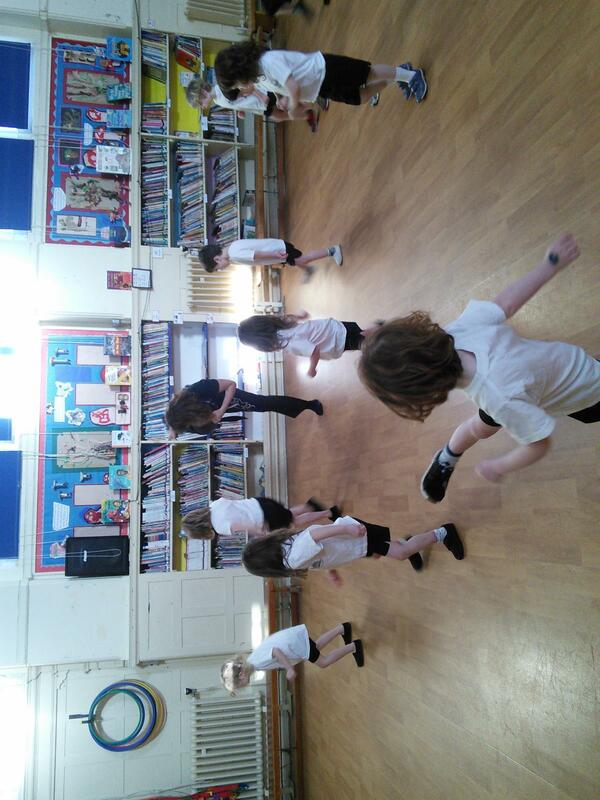 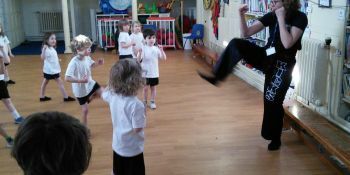 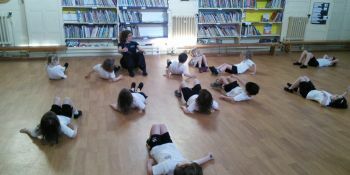 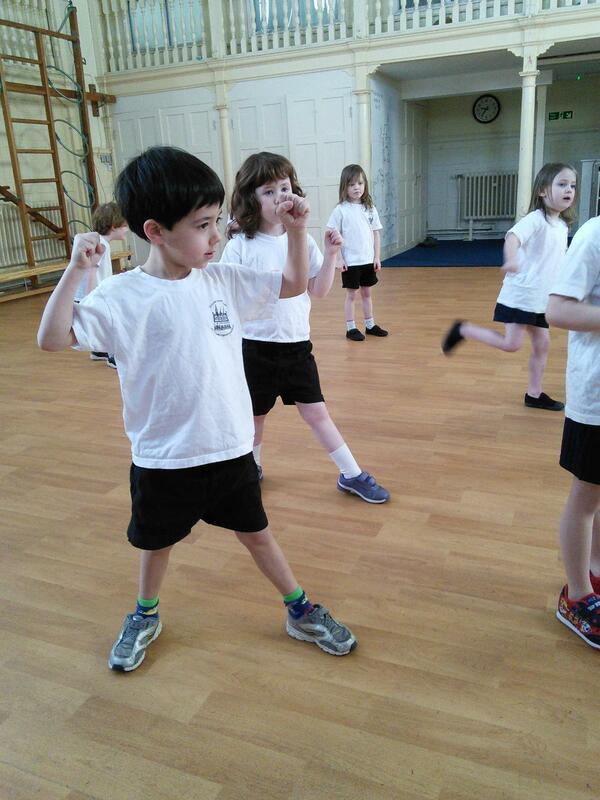 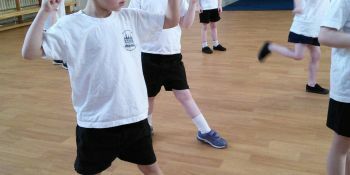 In Reception we have our very own Martial Arts expert, Anna (Squirrels TA). 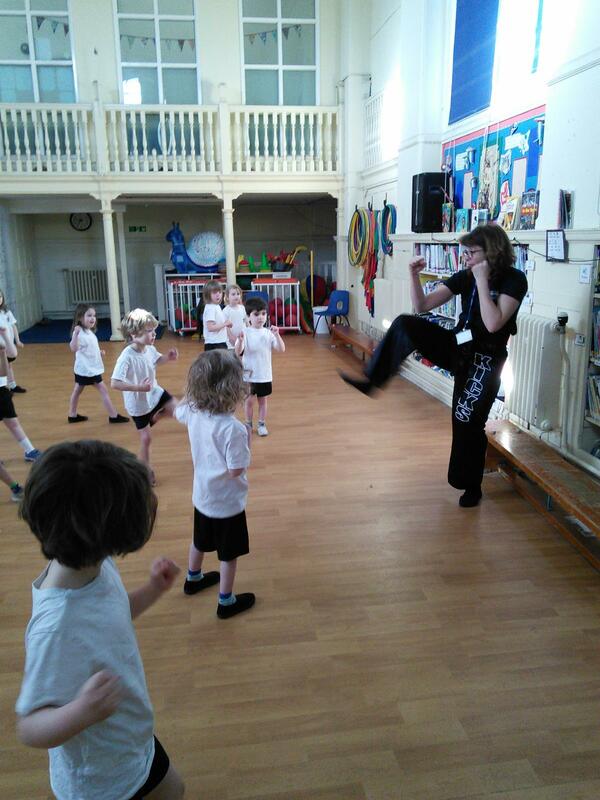 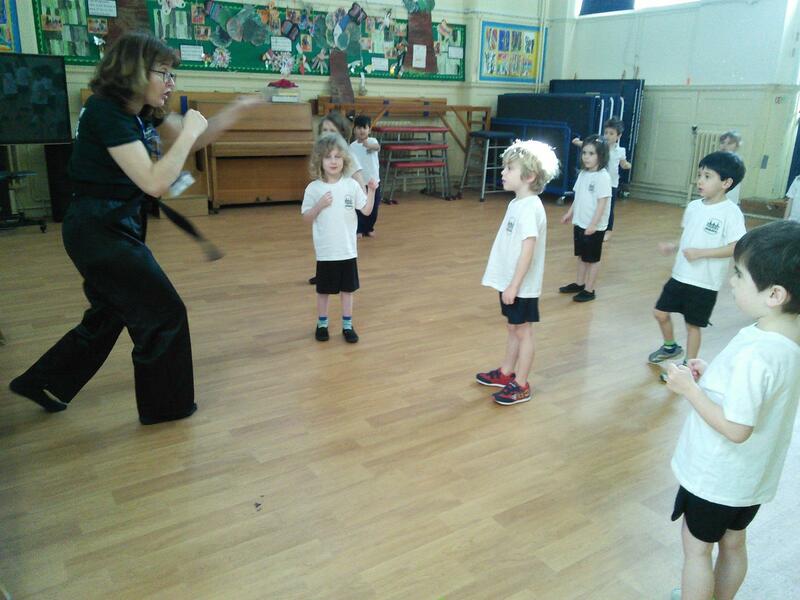 Anna taught us some Japanese Martial Arts. 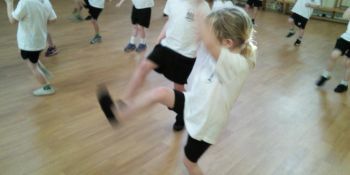 Thank you Anna!